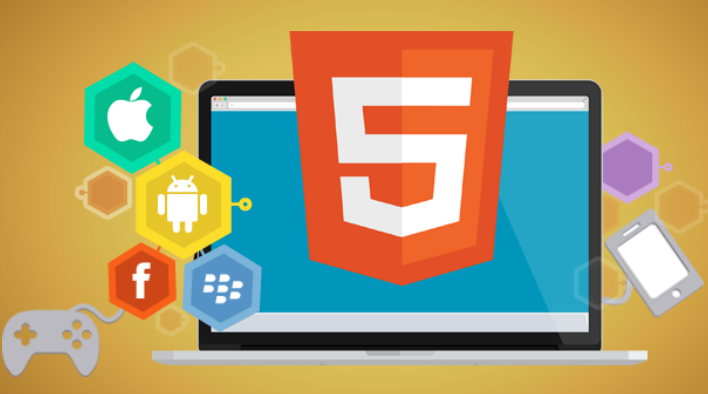 Html5 game licensing are applications that are able to be played on devices without the use of Flash. All gamers have different preferences, but there are plenty of benefits to buying and playing HTML5 games. They don’t require the use of a plug-in, which saves hassle and space on your computer. A further space-saver is that the game does not have to be installed on the device in order to play it. These games have good multiplayer potential, and they can often be played on either PC or mobile. Flash is all fine and good, but it’s only reliable when using your own personal computer. As you might imagine, this cuts way down on versatility. Flash probably isn’t going away anytime soon, but it seems safe to say that we can expect the upswing in license HTML5 games to continue. Because it’s still a growing segment of the gaming sphere, not every platform is conducive to license HTML5 games. Publishers who own HTML5 gaming often buy their games from developers. Freak X Apps sells our quality games to the above platforms. There is a large fan base of HTML5 games, which means that there is an eternal, never-ceasing need to supply gamers with new, exciting HTML5 games – this is where Freak X Apps comes in. We develop html5 game licensing for publishers. We are a small team of experienced gamer seeking to bring publishers the best in HTML5 games. Our expertise in HTML5 games development and 2D gaming engines really sets us apart from the rest. We also integrate our games to run on Android and iOS. Our vision is simple; create as many addictive, simple games as we can to satisfy our clients in the gaming world. Freak X Apps is based out of Delhi, India but we do jobs for clients all over the world. If you are looking for help in making your own great HTML5 game or looking for Html5 game licensing, you’ve come to the right place. Feel free to contact us anytime for experienced help with this fun and exciting task. We also sell some games from our own portfolio.